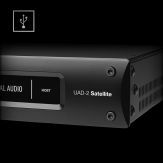 Note: This article applies only when using more than one Apollo unit in the same system via Thunderbolt with UAD v9.1 software or higher. If connecting to the computer via FireWire, see the FireWire Multi Unit Cascading article. 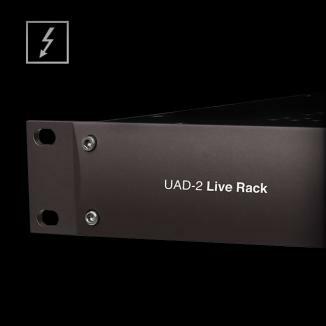 UAD v9.1 software includes Apollo Expanded, allowing Thunderbolt-equipped Apollo interfaces to be freely combined on Mac and Windows systems — adding I/O and DSP as your studio grows. 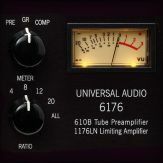 Click here for UAD device compatibility when multi-unit cascading. 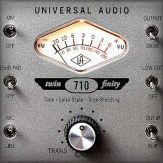 Important: Wiring between Apollo units is different with UAD v8 and higher (compared to v7.11 and lower). For a wiring diagram, click here. The Apollo device ordering and the Thunderbolt ports used (second port on Apollo versus second port on Mac, placement in daisy chain, etc) is not important. When connecting multiple Apollo/Arrow devices, they must be daisy-chained to the same Thunderbolt port on the computer. 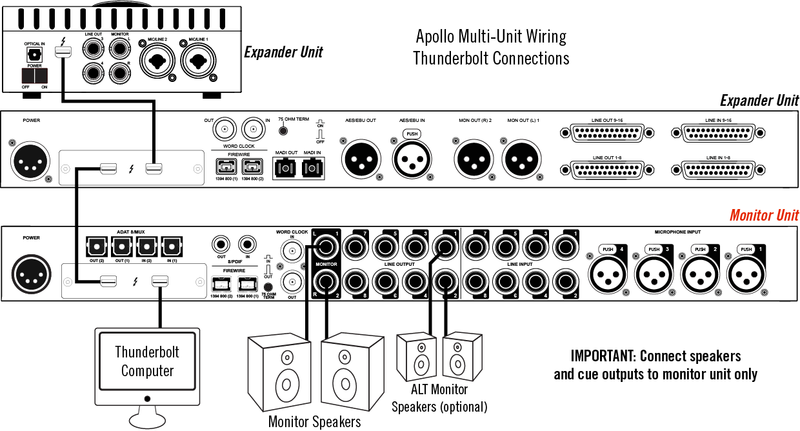 In the wiring example diagram, the lower Apollo is designated as the monitor (master) unit. Connect speakers (including ALT speakers, if enabled) to the monitor unit only. All first-generation (silver) Apollo and Apollo 16 units require the Thunderbolt Option Card. The FireWire ports cannot be used. Do not connect more than one Thunderbolt cable between the same two Thunderbolt devices (the Thunderbolt protocol is bi-directional). Connecting two Apollo Twin units is not a compatible configuration. Do not interconnect any Word Clock, FireWire, ADAT, or MADI ports between any Apollo units. For complete operating instructions, see the Apollo Software Manual. 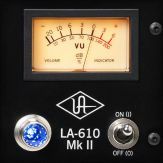 Monitor Designation: To facilitate the mix bus integration within Console, one Apollo unit must be designated as the monitor (master) unit in the Hardware panel within the Console Settings window. All other Apollo units are expander (slave) units. 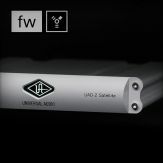 Monitor Outputs: The monitor speaker system (or systems, with ALT monitoring enabled) must be connected to the outputs of the monitor unit only. 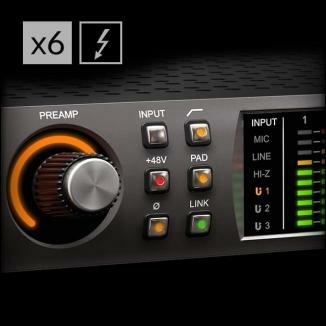 Note: The monitor outputs of expander units are available as line outputs in the Core Audio panel (within the Console Settings window) and are not affected by the monitor level. 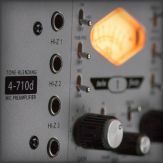 Monitor Knobs: The hardware monitor knob on the front panel of expander units, and their surrounding LED level rings, are disabled (except Apollo Twin in remote mode). 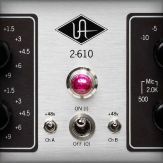 To adjust the monitor output level, use the front panel monitor knob on the monitor unit, the knob on Apollo Twin, or the monitor level control in Console. 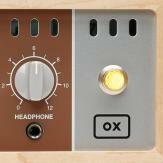 Cue Outputs: The cue mix buses can be routed to hardware outputs on the monitor unit only. 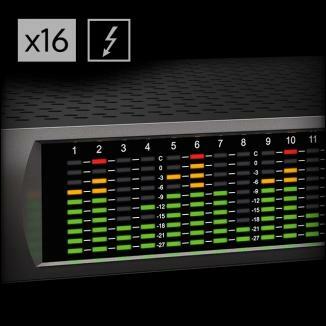 Exception: Cue mixes can be routed to the headphone outputs of any monitor or expander unit. 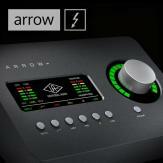 When using an Apollo Twin, cue mixes can be routed to the Line 3/4 outputs of that unit as well. Flex Routing: Inputs in Console can be directly routed (via Output Route menu) only to hardware outputs of the same unit. 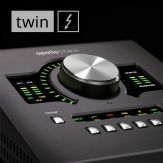 (Apollo Twin) When Apollo Twin is used as an expander unit, the Line 3/4 outputs of the Apollo Twin do not appear in the Core Audio driver. Audio can be routed to these outputs via the cue mix routing in Console (accessed via the Cue Outputs popover). (Apollo Twin) Designating Apollo Twin as the monitor unit is not a recommend configuration. Instead, designating Apollo or Apollo 16 as the monitor unit is recommended to take advantage of their additional outputs for CUE routing and ALT monitoring. 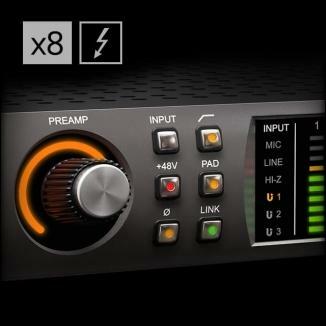 Note: Apollo Twin can remotely control the monitor level of the system even when it is an expander unit. Note: All Apollo multi-unit clocking is carried via Thunderbolt. All connected Apollo units always clock (slave) from the monitor unit, regardless of whether Apollo is set to internal or external clock. 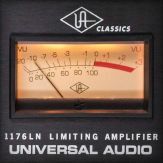 When multiple units are connected via Thunderbolt, all Apollo system clocking and clock settings are automatically configured by Apollo’s device drivers. Apollo's clock setting must remain on INTERNAL unless specifically clocking to an external (non-Apollo) device. 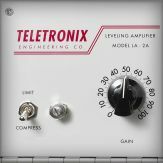 When Apollo’s clock source is set to INTERNAL, “EXT” will illuminate on the front panel hardware of the expander units. Important: When slaving to an external (non-Apollo) clock, connect the external clock source to the monitor unit only. 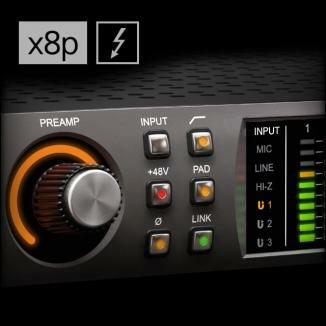 All expander units are automatically configured to use the external clock when Apollo’s clock setting is EXTERNAL. When Apollo’s clock source is set to EXTERNAL, “EXT” will illuminate on the front panel of both the monitor unit and all expander units.